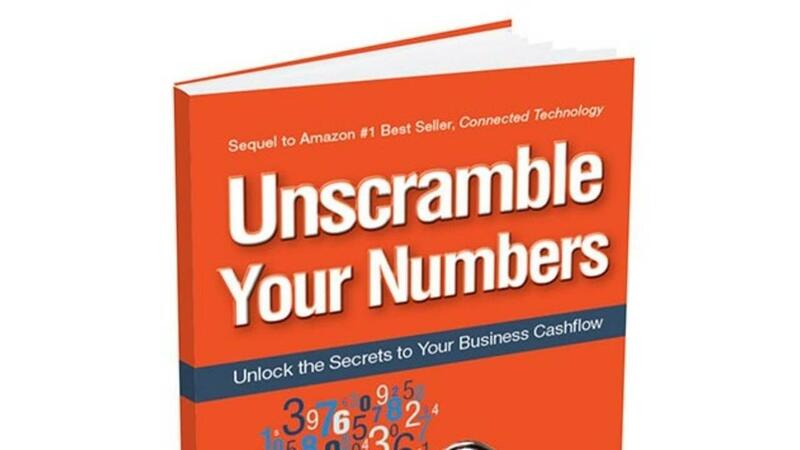 It’s my step by step guide for understanding your business numbers, cash flow, and how good financial reporting will always result in better decisions for your business. This is your sneak peak. The first chapter is yours for free! Want to know what I cover and what you’ll learn when you take the time to read the book?